It is a familiar sight as shoppers scurry from their vehicles towards any number of stores in Naples. As the shopper walks in, the bell rings, alerting the next person to their charitable presence. 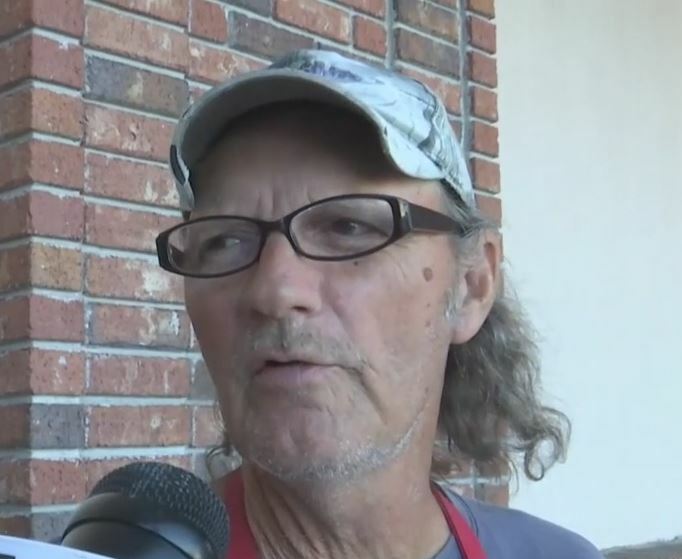 Terry Buck outside a Naples store while he volunteers for the Salvation Army. Photo via WINK News. Buck, along with dozens of other kettle bell ringers, are out today at different locations in Naples. They are looking to meet and exceed their goal of $300,000. People who walk by have said they are in the Christmas spirit for giving. Buck said, if the Salvation Army reaches its goal by the end of Monday that Richard Schulze Family Foundation will donate an additional $50,000 to its cause. With the donations coming in by the minute, Buck is confident they will make their mark.